Thanks to Dolina Munro for musical direction, keyboard and vocals, John and Kate Masson, Skye Music Shop, for guitar and fiddle, and Hector MacInnes, Stiùidio Ostaig, for production and advice. 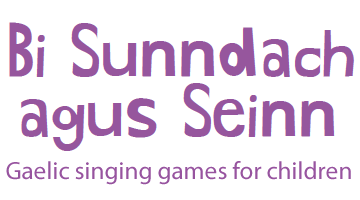 Please visit the Scottish Book Trust’s website for more information and audio for songs and rhymes. 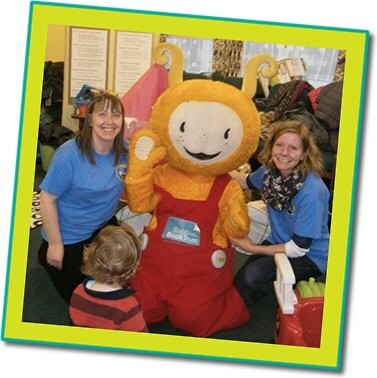 All the Gaelic Bookbug titles are available as audio books on the Gaelic4Parents website. Do you want your group to appear on this website, singing songs from the book or your own compositions? If so, please contact us.